Dentures in Victoria - Repairs, Refits, or Brand New! Whether you’re looking for a full set of dentures, dental implants, repairs or relines, Saanich walk-in denture clinic has been helping residents of Victoria for over 40 years. Take a look at our services below for more detailed information and to find out what is right for you. Dentures should not be painful, cause embarrassment or frustration. They should look natural without compromising your oral health or interfering with how you eat or speak. At Saanich Walk-in Denture Clinic, we construct, supply, and repair all types of dentures. Measurements are taken to ensure superior fit and comfort and we use the highest grade materials available so you can be assured that the finished product is of premium quality. We deploy the latest in aesthetic technology and clinical techniques and make all of our dentures for support, stability, and retention. We take careful consideration when selecting the shape and colour of your denture teeth to ensure they will compliment your face shape and complexion. Your finished product will be natural in appearance, constructed to be of the highest quality, and have a snug, secure fit that will make you forget you are even wearing dentures in the first place! Below, you will find information on some of the denture services that Saanich Walk-in Dental Clinic offers. From Denture Implants, Partial or Complete Dentures, we’re able to provide our patients with expert advice on their dental needs. Call or visit our offices today to see what is the best option for you. A full or complete set of dentures replaces all of your natural teeth. 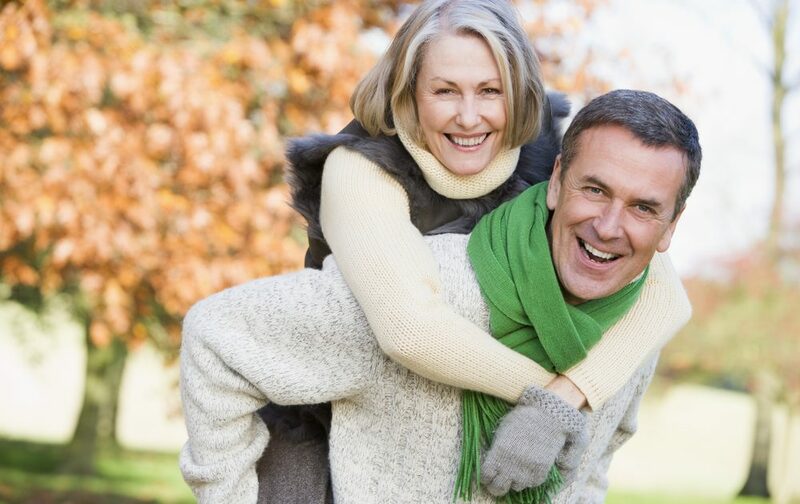 Learn more about our approach to dentures an ensuring your comfort. Partial dentures may be an option for you to replace portions of broken teeth with the convenience of being able to remove them at any time. At our clinic, we help you make an informed decision on whether or not a denture repair makes sense. When we think a repair or reline is the right option for you, we’ll start your repair and often times complete it on the same day!